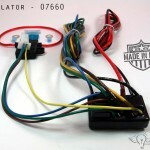 View cart “Trailer Air System” has been added to your cart. 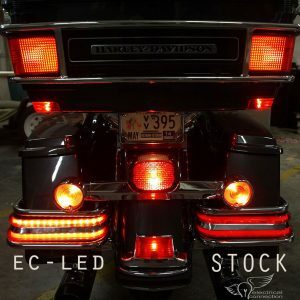 Isolators easily and properly connect the lighting from your trailer, sidecar, trike, etc. 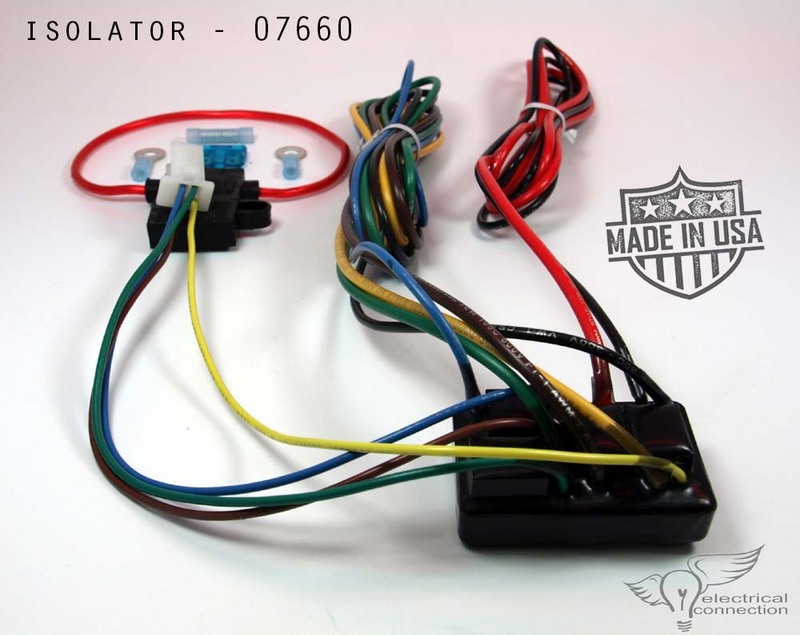 while removing the electrical load from the motorcycles factory wiring, fuses, relays, computers and electronics. Proper isolation of electrical loads will help you to not void any factory warranty. Our design is a modular daisy chain of a separate sub-harness, modules and the Isolator. The advantage is that you can accommodate a 5 wire trailer, a 4 wire trailer, or swap sub-harnesses should you sell your current bike. All our electronics are made in the USA. CVO Limited 2014/2015. 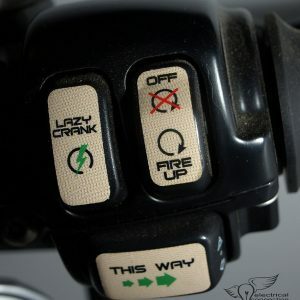 These bikes maintained separate turn signals on the fender and do not need the Can-bus module. 2016 will require the module for a 5 wire setup. Road King 2014+. 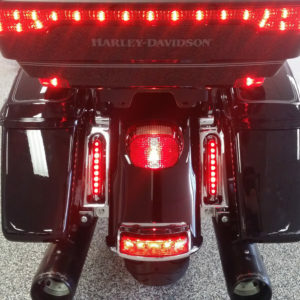 These bikes have separate turn signals. If you have a 5 wire trailer, you will need 07682 & 07660. 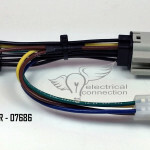 If you have a 4 wire, you will need 07682/07664 & 07660. 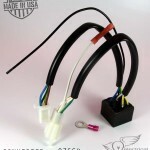 The sub-harness connects to your bike on one end and the Isolator on the other. 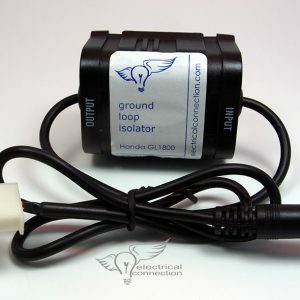 This makes the connection “Plug & Play” so you don’t have to splice. 2 models available; Freewheeler and all other models. The isolator is the main component. And ours is made in the USA. Tennessee to be exact. Ours are epoxy potted for weather resistance using Omron components (Omron is an OEM supplier to most all the major automotive and motorcycle manufacturers). 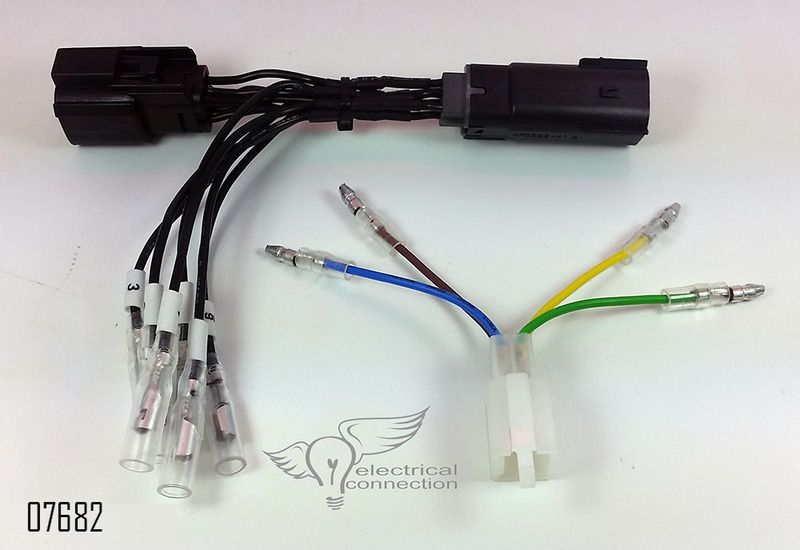 We use the best component available for the job; in fact, Toyota uses the same component for power window switching. 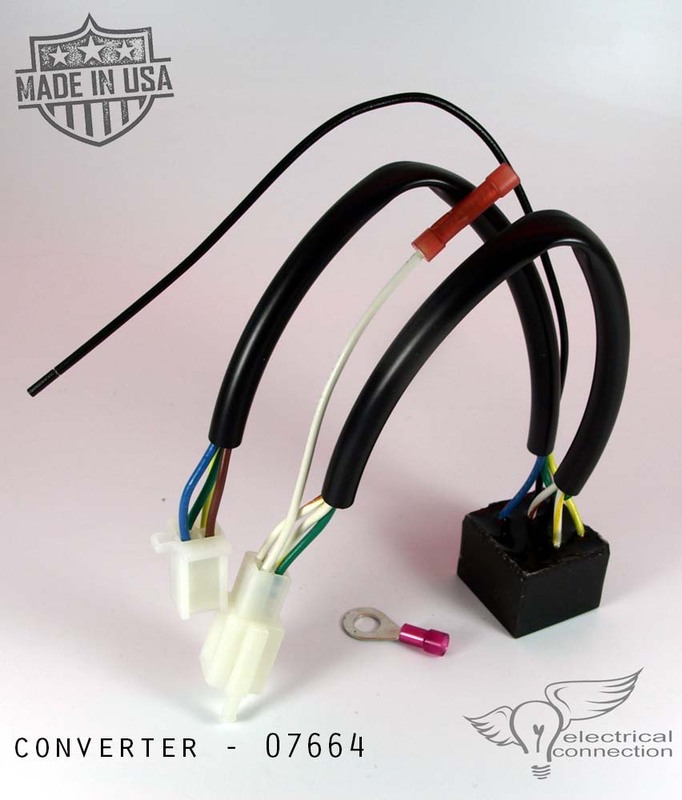 If your trailer is a 4 wire setup (has combined brake and turn signals), you will not need this converter unless you have the 2014/15 CVO Limited or the 2104+ Road King.